Find Pyramid Infratech Developer- Properties, New Commercial and residential property ready to move. Get full details & Price of latest projects by Pyramid Infratech Developers on Dwarka Expressway Gurgaon. 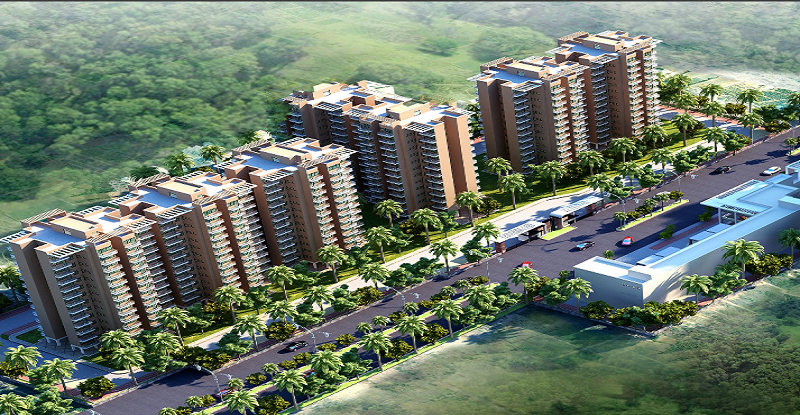 Pyramid Infratech is a real estate developer based in Gurgaon. It was incorporated with a motto to deliver benchmark quality and fulfill commitments well on time. It offers residential spaces which are backed by innovative and unique features. It is led by the Directors Mr. Brahm Dutt and Mr. Dinesh Kumar. They have achieved success within a short span of time through sincerity, modern technology and fair dealings. It has a vision to expand its operations into different business verticals such as hospitality, education and retail sector. id Urban Homes is its signature project in Gurgaon offering world class amenities and outstanding architecture.